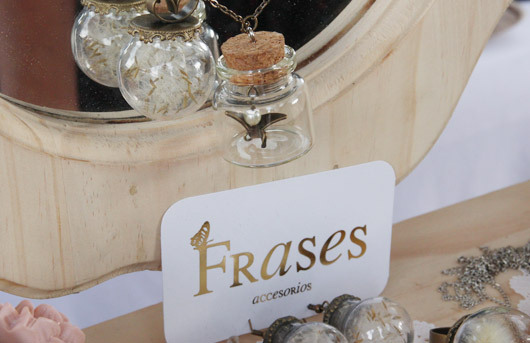 Frases is the name for a beautiful brand created by Eliana Zuluagua. 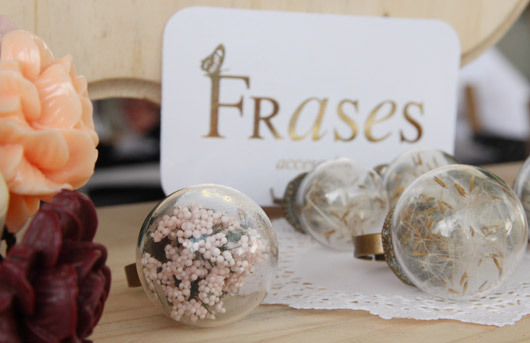 Mainly accesories, Frases is vintage and very cute. Eliana is using her body to show all her work and you can see everything on her facebook page. 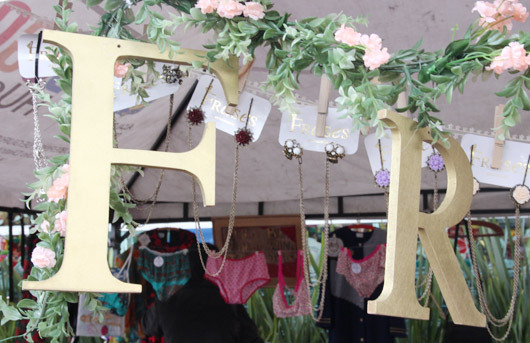 Her website is here and her facebook page there. 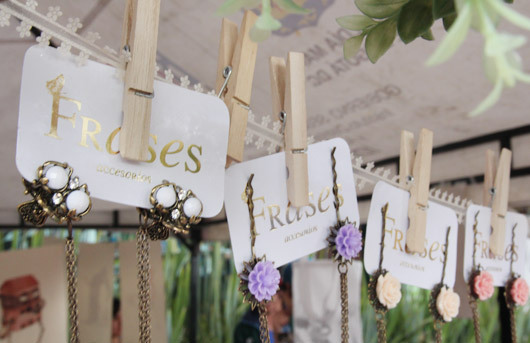 If you are interested to buy some of Eliana’s products, you can also write here an email: frasesaccesorios@gmail.com.